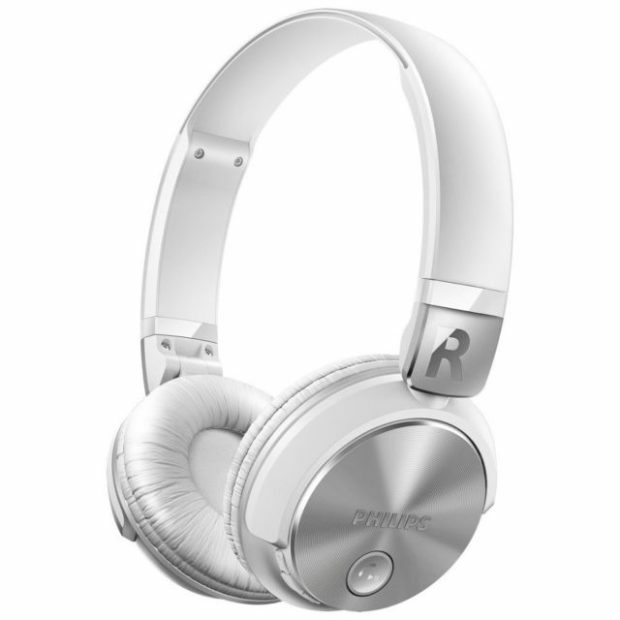 The Philips SHB3165 wireless headphones with Bluetooth feature easy one-tap NFC pairing. Inspired by contemporary DJ headphones, this solution includes memory foam ear pieces, in-line volume control, an adjustable headband, 32mm driver and rechargeable battery to combine comfort with quality. To learn more about headphone hire for events, contact ITR.